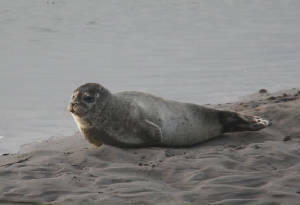 Check here for updates or further details, also Seawatch summaries. 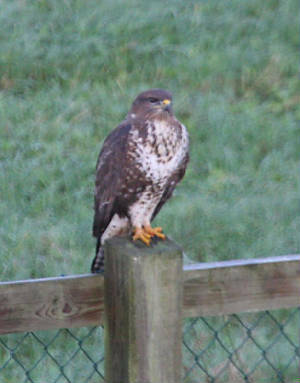 EAST WATERFORD: 3 Buzzards feeding on earthworms in same tillage field as yesterday. 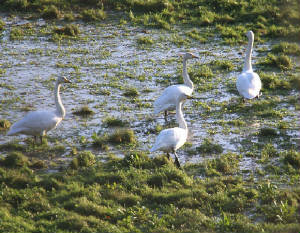 BLACKWATER CALLOWS: 60 Whooper Swans & 500 Black-tailed Godwits between Lismore & Ballyduff. Nr BALLYDUFF: SPOTTED SANDPIPER again on Blackwater, c1 mile upriver of Ballydiff bridge, also 3 Green Sandpipers & 2 Otters. 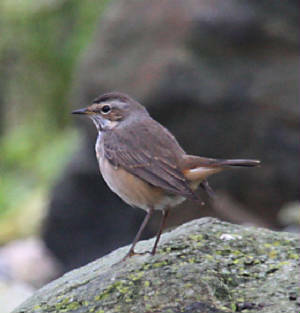 Nr BALLYDUFF: SPOTTED SANDPIPER (3rd county record), 2 Green Sandpipers & Kingfisher on River Blackwater at Ballynerroon. 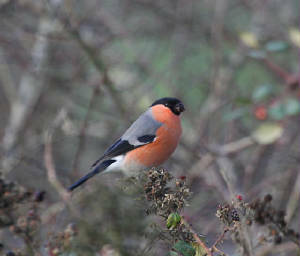 DRUM HILLS: 11 Crossbills near Barranastook. 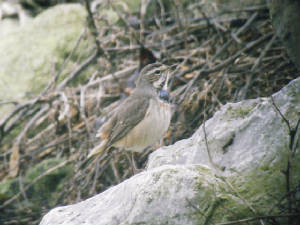 DUNGARVAN: Green Sandpiper, 2 Kingfishers & 2 Chiffchaffs (1 eastern-type) at Brickey canal; Common Seal at Barnawee. 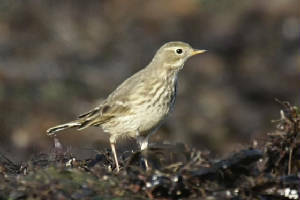 CLONEA STRAND: BUFF-BELLIED PIPIT (in front of Clone Strand Hotel), Black Redstart, 6 Great Northern Divers & 2 Common Seals. 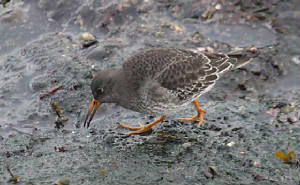 CLONEA STRAND: 5 Purple Sandpipers at Ballinclamper. ARDMORE: Adult Mediterranean Gull at Curragh Beach. 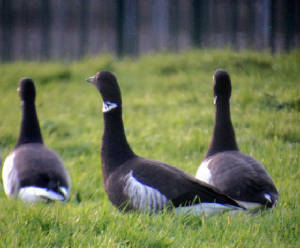 DUNGARVAN: Adult BLACK BRANT again at pitch & putt course. 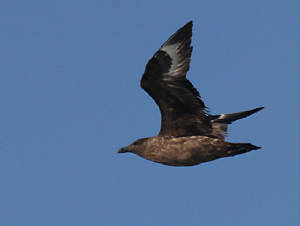 TRAMORE BACKSTRAND: 3rd-winter Yellow-legged Gull & 1st-winter Mediterranean Gull off Saleen. BROWNSTOWN HEAD: 2 Fin Whales. 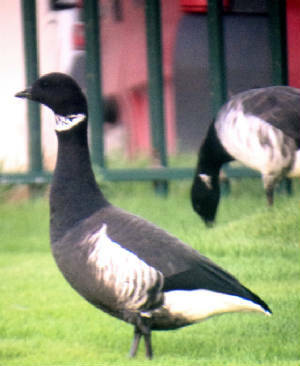 DUNGARVAN: Adult BLACK BRANT at pitch & putt course. 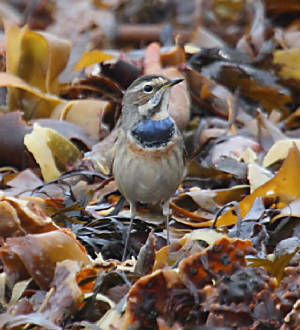 CLONEA STRAND: BUFF-BELLIED PIPIT (video) & BLUETHROAT still present at Ballinclamper. 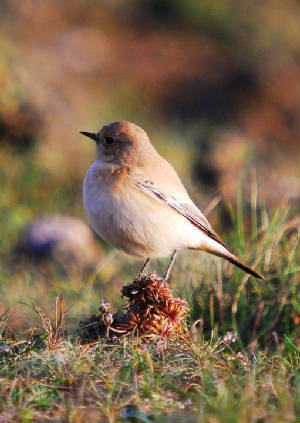 BROWNSTOWN HEAD: Female DESERT WHEATEAR (1st county, 8th Irish record). 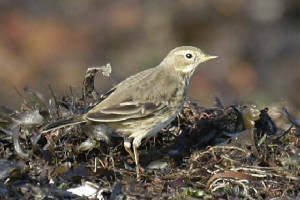 CLONEA STRAND: BUFF-BELLIED PIPIT (3rd county record) now present with BLUETHROAT at Ballinclamper, also Curlew Sandpiper & 2 Purple Sandpipers there. 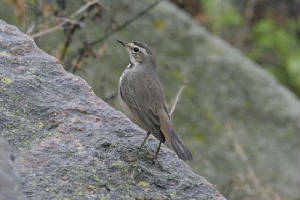 RAM HEAD: Short-eared Owl, Merlin & Black Redstart. 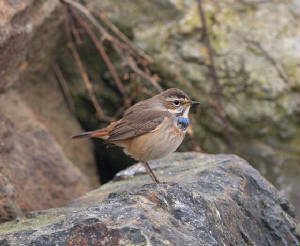 CLONEA STRAND: 1st-year male BLUETHROAT at Ballinclamper (3rd county record) - video - also Purple Sandpiper & 3 Great Northern Divers. 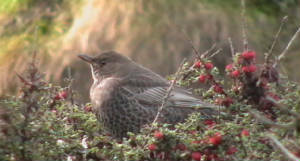 DUNGARVAN: Black Redstart & 2 Great Northern Divers at Ballinacourty pier. 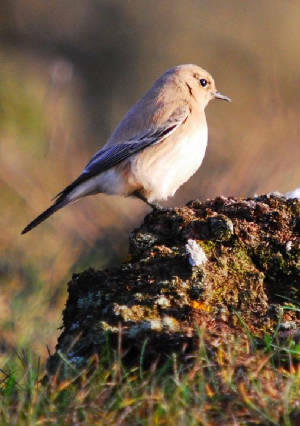 ARDMORE: 3 CRANES flew east (first confirmed county record), also Lesser Whitethroat, Brambling, Black Redstart, Tree Sparrow & Hen Harrier; 27 Tree Sparrows at Goat Island. 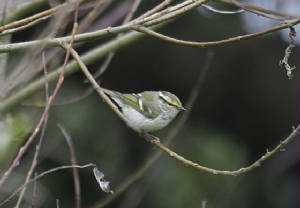 WHITING BAY: 4 Tree Sparrows at Ballysallagh, 2 Merlins. Nr CLASHMORE: CRANES feeding in maize fields. DUNGARVAN: BLACK-NECKED GREBE & Grey Phalarope at Ballinacourty. 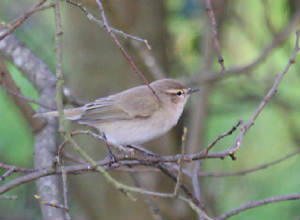 SEAFIELD: Chiffchaff & 2 Green Sandpipers. 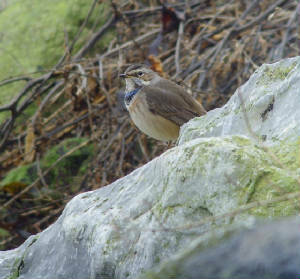 ANNESTOWN: Merlin & Fin Whale. 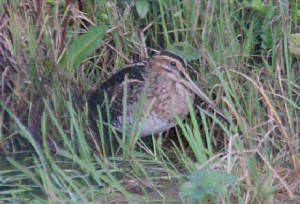 Nr KILMEADEN: Jack Snipe & 4 Woodcock. 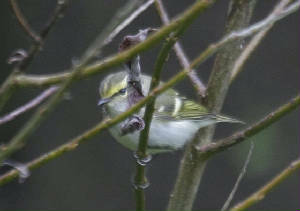 BROWNSTOWN HEAD: PALLAS'S WARBLER (3rd county record) in main willow garden. 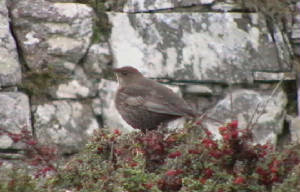 BROWNSTOWN HEAD: Male Black Redstart. 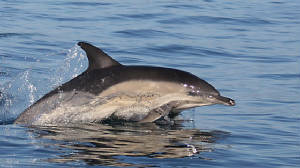 MUGGORT'S BAY: 2 Fin Whales & 3 Common Dolphins. TRAMORE: 4 Gadwall at boating lake. 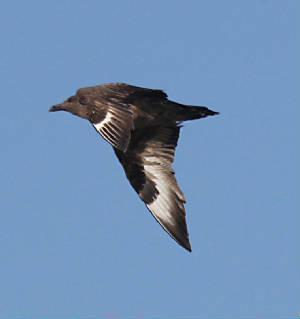 CLONEA STRAND: 7 Common Scoter W at Ballinard. 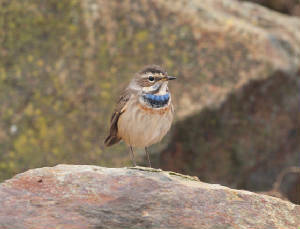 HELVICK HEAD: 9+ Great Skuas, a Manx Shearwater & a Red-throated Diver W (seawatch 15:00-16:30), also a Black Redstart. WHITING BAY: Adult Mediterranean Gull. 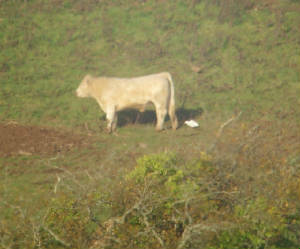 CALISO BAY: 5 Common Scoter E.
Opposite CHEEKPOINT: CATTLE EGRET at Drumdowney Upper, Co Kilkenny (video). Also Otter at Cheekpoint. 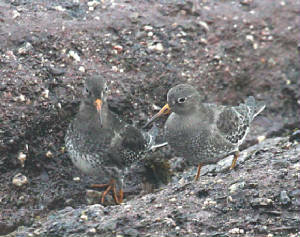 DUNMORE EAST: 5 Purple Sandpipers. 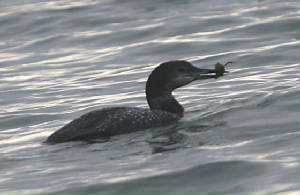 TRAMORE: RED-NECKED GREBE & 10 Gadwall at Lisselan. Nr ANNESTOWN: 2 Tree Sparrows at Woodstown. CLONEA STRAND: Fin Whale, 4 Great Skuas, 5 Great Northern Divers, 4 Red-throated Divers, adult Mediterranean Gull & 28 Common Scoters off Ballinclamper. MINE HEAD: 4 Fin Whales. 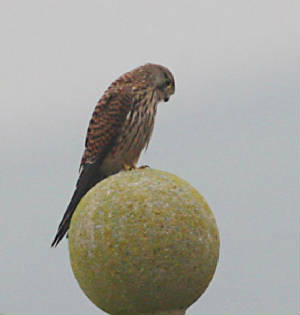 DUNGARVAN: Merlin at pitch & putt club. TRAMORE BACKSTRAND: Short-eared Owl near Pickardstown. 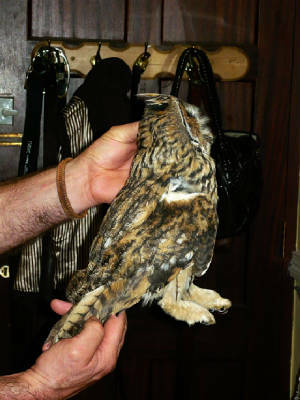 TRAMORE: Long-eared Owl found dead on road at Lisselan. DUNGARVAN: HOBBY at the Cunnigar. 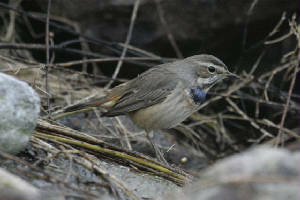 Off MINE HEAD: 6-7 Fin Whales (see IWDG website article & Autumnwatch, BBC2 Fri 11 Nov 8:30 pm). WEST WATERFORD (from boat): 6 Great Skuas, a Little Gull, hundreds of thrushes flying in off sea, Fin Whale & c250 Common Dolphins. 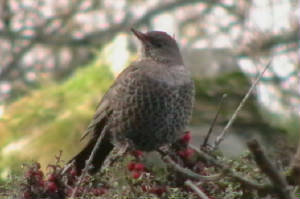 HELVICK HEAD: A late Spotted Flycatcher. 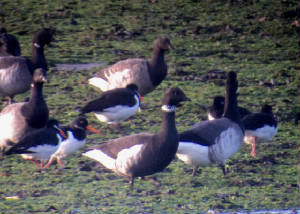 DUNGARVAN: 2 1st-winter Spotted Redshanks at Killongford. CLONEA STRAND: 5-6 Killer Whales, 6+ Bottlenose Dolphins, 11 Great Northern Divers, 4 Red-throated Divers & a Sandwich Tern off Ballinclamper, also a Purple Sandpiper. 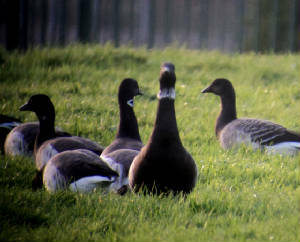 COOLFIN/DERRIGAL: 13 Greylag Geese & 5 Whooper Swans east at Derrigal. 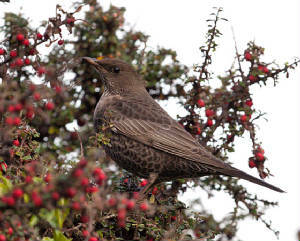 BROWNSTOWN HEAD: Arctic Skua E, 5 Red-throated divers W (2 E) & 2 Porpoises (seawatch 08:10-10:10); also adult male Black Redstart, Wheatear & 15+ Lesser Redpolls. RAM HEAD: 3 Fin Whales. 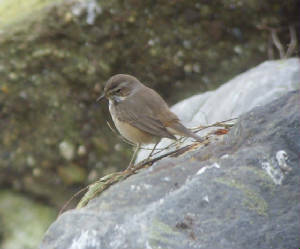 HELVICK HEAD: 5 Blackcaps & a Fin Whale. 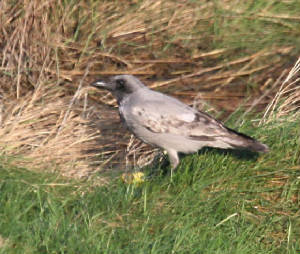 DUNGARVAN: Snow Bunting at the Cunnigar, Curlew Sandpiper at Ballyneety, juvenile Common Tern off pitch &putt course. 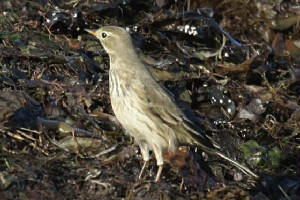 CLONEA STRAND: Short-eared Owl (video) & 3 Swallows at Ballinclamper, 17 Great Northern Divers & a Red-throated Diver offshore. BROWNSTOWN HEAD: 2 Tree Sparrows. 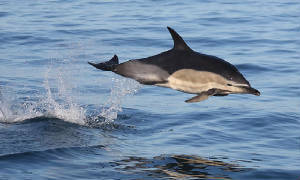 RAM HEAD: Great Northern Diver & Red-throated Diver E, Pomarine Skua, 6 Arctic Skuas, 4 Great Skuas, Fin Whale, Porpoise & 200+ Common Dolphins (seawatch 13:45-15:30). 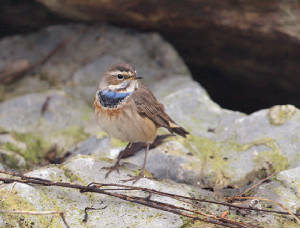 WATERFORD CITY: 8 Redwing near Whitfield Clinic. ARDMORE: 19+ Mediterranean Gulls at Curragh beach (mostly adult & 1st-winter, 1 2nd-winter) - highest ever Co Waterford count; 1st-winter Ring Ouzel still at St Declan's Well. 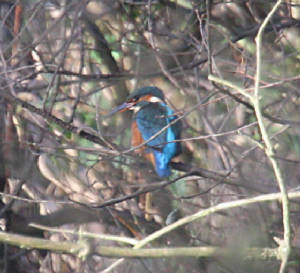 BUNMAHON: Kingfisher on River Mahon, 9 Swallows flying south.